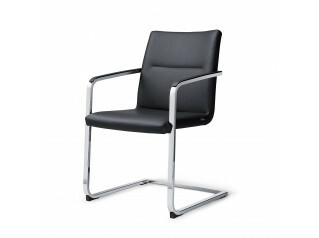 G64 Office Chair Range is a high quality seating series including a meeting chair and a task chair. 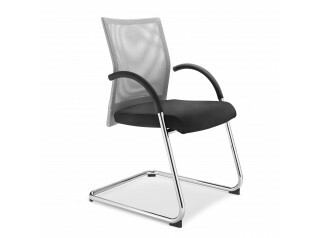 Giroflex 64 Meeting Chair ensures longevity and precision and with 98% of recyclable parts, G64 Visitor Chair ensures environmental concerns can be easily addressed. 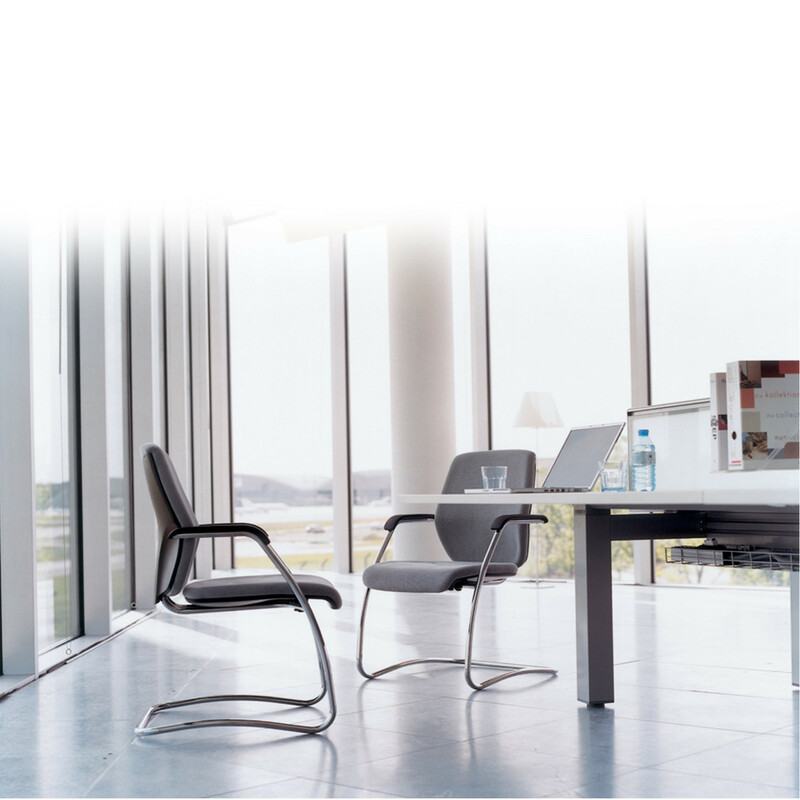 The adaptability of G64 Cantilever Seating makes it suitable to a variety of office environment, from boardrooms to reception areas. 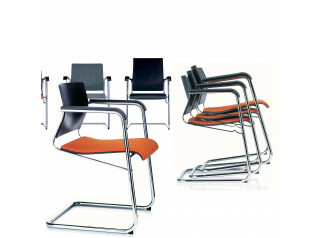 G64 Seating Series also includes G64 Task Chair. 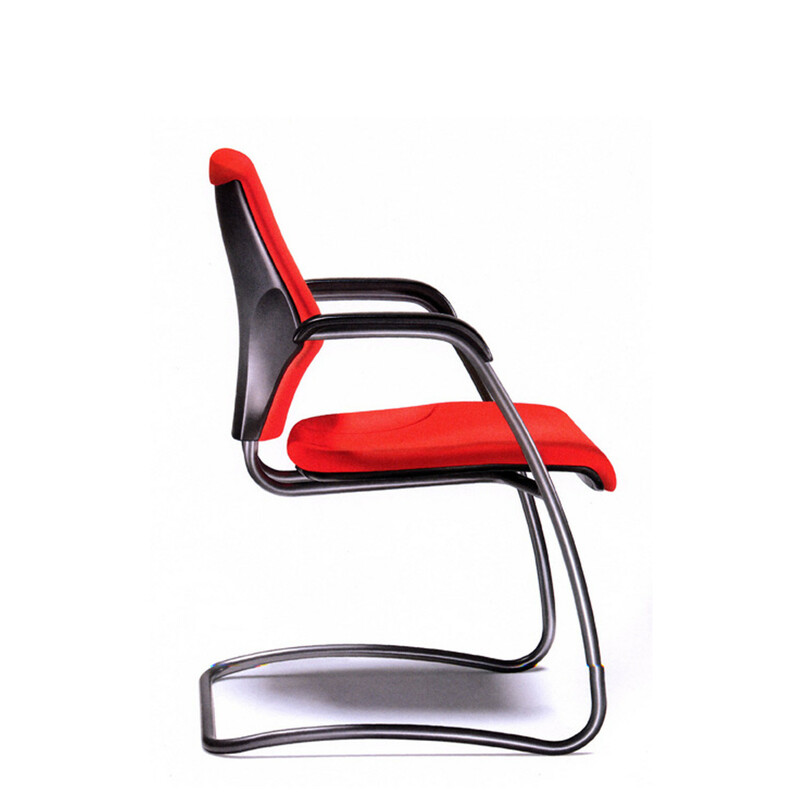 You are requesting a price for the "G64 Visitor Chair"
To create a new project and add "G64 Visitor Chair" to it please click the button below. 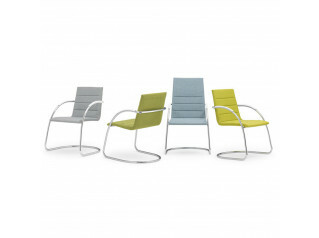 To add "G64 Visitor Chair" to an existing project please select below.